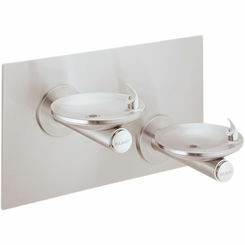 If you know anything about Elkay fixtures, you know that they are made with quality that lasts. 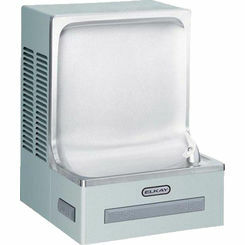 We carry the best Elkay water coolers for both commercial and residential applications. 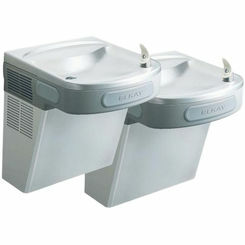 A water fountain can be a very useful appliance if you have a large family with lots of busy kids. 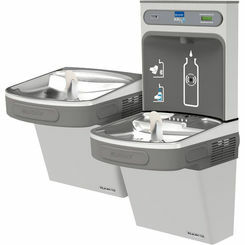 You want to be sure and get the Elkay water cooler that fits your needs, so be aware of all the features, configurations, and add-ons. One thing you should consider is the quality of your local water. In many urban areas, you're going to want a filtered water cooler. Rural areas tend to have delicious water, so congratulations if that is your life. 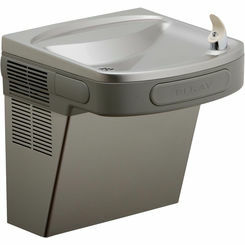 We have many different drinking fountains that sell well here at PlumbersStock, but none of them sell quite as well as the Elkay EZS8L water cooler. 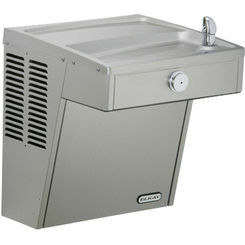 You'll want to be aware of how many gallons per hour your fountain will cool, and that it's ADA compliant. If making things easy for disabled users is your priority, then you should consider the Elkay EZSTL8LC bi-level cooler or try the stainless EZSTL8SC. 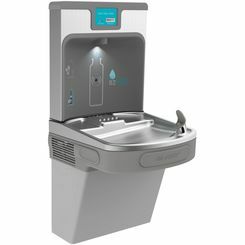 If you knew how much money you'd save on bottled water with one of these filtered filling stations, then you already would have bought one. 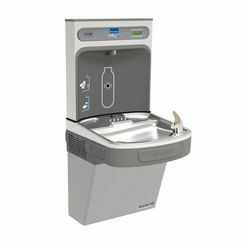 The most popular option is the Elkay LZWSM8K EZH2O bottle filling station, which is a single cooler. 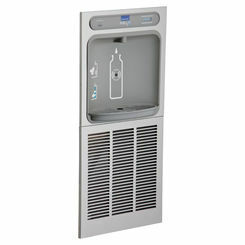 It delivers filtered and chilled water (8 gallons per hour) so you can always stay hydrated. For a bi-level installation, go with the Elkay EZSTL8WSLK. This is the peak of water cooler technology. 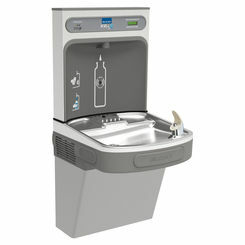 Why not get a drinking fountain with a bottle filling station, it's worth it. If you're footing the bill for bottled water for employees, EZH2O will pay for itself in a year. Enhanced means it comes with extra features, like Fillsafe, which automatically recognizes a new filter and updates the LED light back to green. There is also an energy-saving feature, which allows for the refrigeration to power down when not in use. The low-energy LED light assists with filling dark bottles. No matter what features you opt for, PlumbersStock has the best prices and a huge inventory. We carry trusted brands, quality products, and offer great customer service. 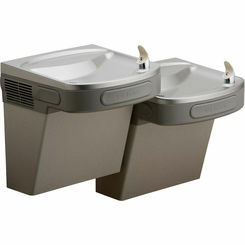 If you don't find the best Elkay water cooler for your needs, we have plenty of other drinking water fountains to choose from.